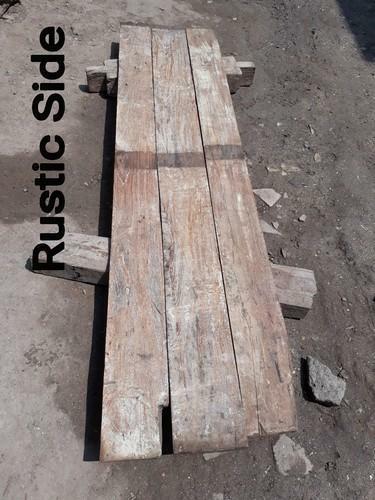 Size/Dimension 4" x 0.75" & 5" x 0.75"
Shree Om Traders is leading Manufacture and Supplier of Old Cast Iron Pillar Lot, Old Wooden Main Door etc. A perfect blend of form & function, our Ship lamps add decor to the interior of any place as these are fully operational for ambient and emergency lighting. These ship lamps can be used for decoration in your house as these lamps emit natural shine. We are a preeminent organization that is engaged in manufacturing, supplying qualitative Cast Iron Pillar. The professional we have hired do not compromise with quality and make sure that optimum grade material is used to manufacture these pillars.